NAPE reaches producers, investors, vendors and suppliers throughout the upstream oil and gas industry. 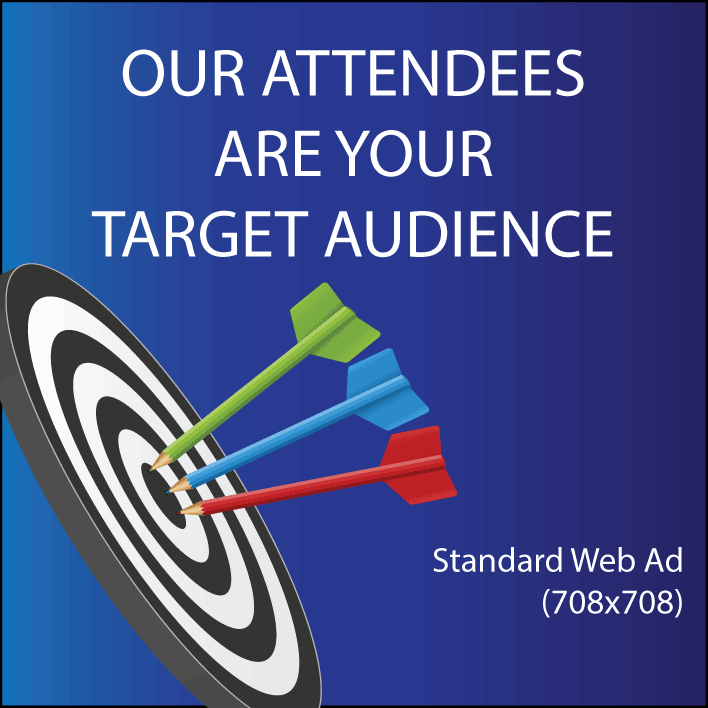 Maximize your presence in the publication of the world’s largest prospect and property expo. The NAPE Show Guide is handed out to every NAPE attendee and is the only place attendees can find printed information for exhibitors and the prospect and property listing. The NAPE website is the go-to resource for attendees and exhibitors making it the ideal place to advertise your company and services. All ads are full color, non-bleed except the wrap, inside cover, inside back cover and back cover ads, which are full color, 4.5” x 9.25”, 1/8” full bleed. Alternate File Formats Accepted: Native Application Files (MAC ONLY) Adobe CS2-CS5 (Illustrator, InDesign, Photoshop) or Quark Express 8.1. PC USERS MUST PROVIDE HI RES PDF/X-1a, PRESS READY PDF or flat TIFF file at 300 dpi. Image Requirements for Alternate File Formats: All images for ads should be color corrected and provided at or above our minimum resolution requirement of 300 dpi. Image files should be CMYK and in .tif, .eps, or .jpg file format. PDF files must contain only four-color process images (CMYK). NAPE email blasts reach a targeted audience of over 30,000. Must be a registered exhibitor to purchase an email blast ad. 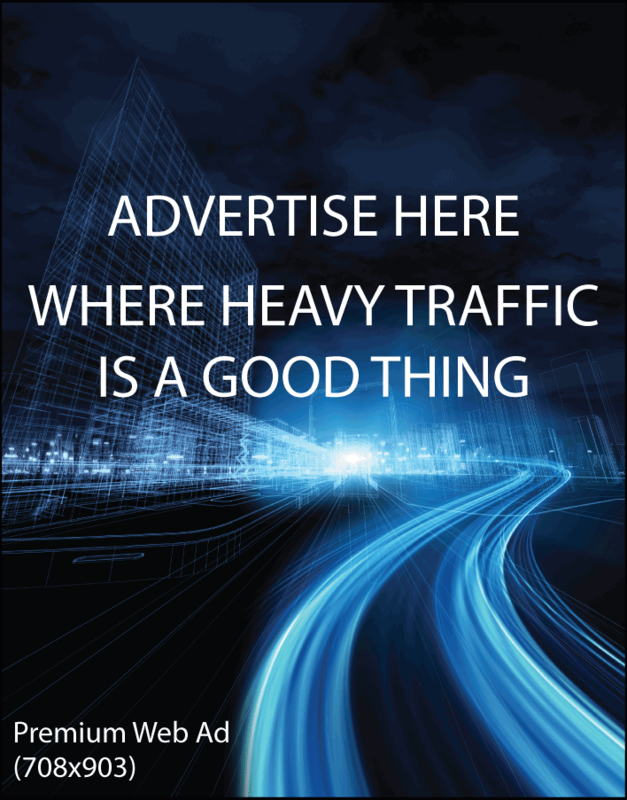 The ad should be received as a .png file. Please contact for availability. 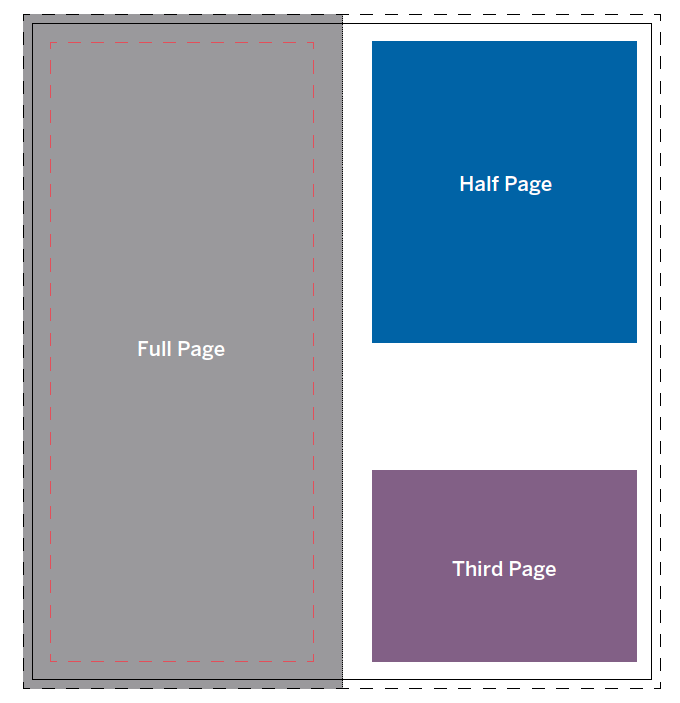 There are 2 online ad sizes available for the Summit webpages. The ad spots are featured on the sidebar of the Summit Homepage, Attend page and Exhibit page. All web ads should be received as .png files. Please contact for availability. Need help creating an ad? Ad creation and modification services are available upon request. Contact the Business Development Team for more information on options and pricing.